Choosing a good and trustable bank is important for your economy as most of your money will go to your accounts in that bank. That is why it is important to do some research before selecting one. The costumer service, the number of offices they have, their digital platform and reward programs are aspects you should consider. That is why we will try to help you decide sharing with you the India Banks or top 10 banks of India. IDBI Bank, founded in 1964, is a government-owned bank that employs over 16,000 people. It has almost 2,000 branches and almost 4,000 ATMs. It has a branch in Dubai. In 2016, it had revenue of $4.3 billion. 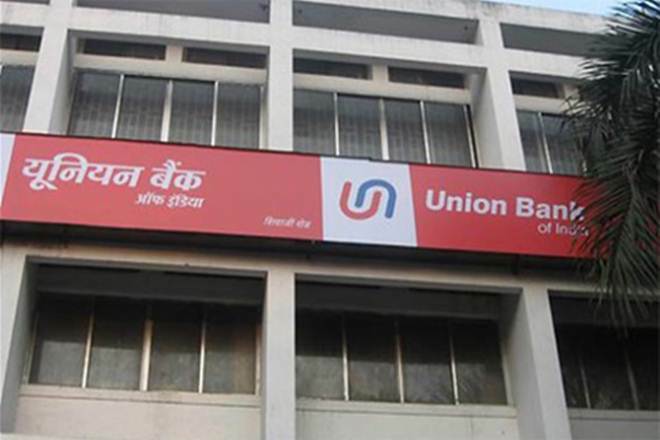 The Union Bank of India is a government-owned bank with almost a hundred years of experience. It has over 4,000 branches and over 6,000 ATMs. It also has representative offices outside India, in Beijing, Shanghai and Abu Dhabi, and branches in Hong Kong, Dubai, Antwerp and Sydney. In 2016, it had revenue of $4.9 billion. AXIS bank is relatively young bank with 24 years of experience as a private-sector bank in India. It has over 3,000 branches, with nine offices outside India, and over 14,000 ATMs, being the private bank with the largest ATM network. In 2016, it had revenue of $6.3 billion. Bank of India is a government-owned bank with more than a hundred years in India. It has 5,100 branches and over 2,000 ATMs. It has 56 offices outside India. It is a commercial bank which vision is “to become the bank of choice for corporates, medium business and upmarket retail customers, and developing bank for small business, mass market and rural markets”. In 2016, it had revenue of $6.4 billion. Bank of Baroda is a state-owned bank that was established in 1908. It has over 5,000 branches and 10,000 ATMs. It has a good presence outside India as it has 107 offices in the major financial centers of the world, like London and New York. In 2016, it had revenue of $6.5 billion. Punjab National Bank is one of the oldest state-owned banks as it was established in 1894. The network of this bank includes almost 7,000 branches and over 10,000 ATMs. It has almost 70,000 employers and over 80 million customers. It had revenue of $7.3 billion in 2016. Canara Bank is a government-owned bank founded 112 years ago. It has over 6,000 branches and over 10,000 ATMs. It also has offices in 10 different cities outside India. The revenue of $7.5 million they had in 2016 places this bank in the fourth place of our list of top 10 banks of India. 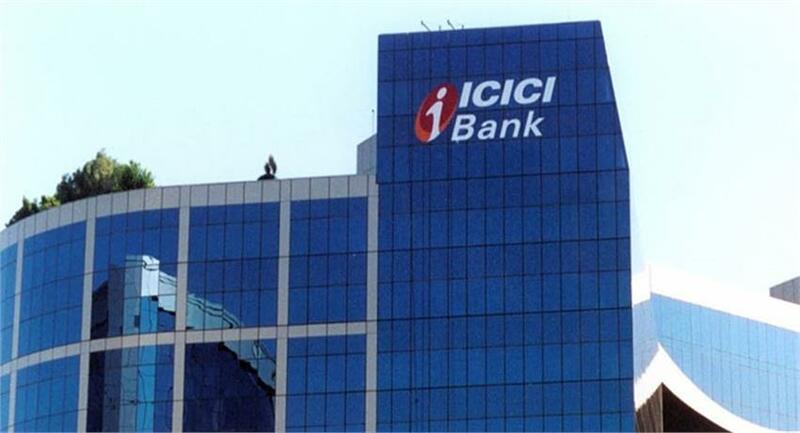 ICICI Bank was founded 24 years ago and it is a multinational bank with a network of almost 5,000 branches and over 14,000 ATMs. This bank has branches and representative offices in 14 different countries. It won the prize “Best Retail Bank” three years in a row, given by at the Asian Banker International Excellence in Retail Financial Services Awards. Its revenue in 2017 was $11 billion. Known for its great banking services and awarded as the leading private bank in 2018 at the Dun & Bradstreet Banking Awards, HDFC bank came into existence in 1994. This bank’s network consists of almost 5,000 branches and over 12,000 ATMs. In 2017, it had revenue of $12 billion. The first bank in our list of top ten banks of India is hands down the State Bank of India. It was founded in 1995 and it network consists of 24,000 branches and 59,000 ATM’s, the largest one in India. It has 278,000 employees and over 420 million customers. In 2017, this bank merged with other six banks, making the largest consolidation in the history of India. In 2017, it had revenue of $32 billion.